Now Gabriele Del Grande is back in Bologna . "I spoke to him just now and he's on his way back to Italy. I had the great joy of telling his family. We are waiting for him," Alfano said. 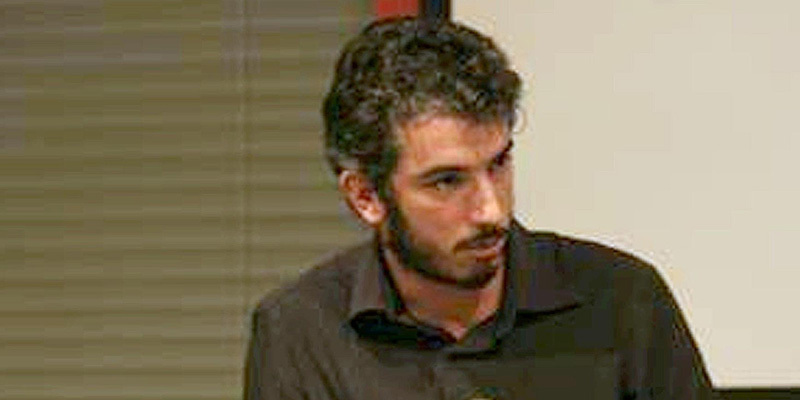 Del Grande was handcuffed by Turkish police on April 9 as he was interviewing people who had fled the war-torn neighbouring country for a book he is writing on the conflict and the birth of the Islamic State group. The blogger, writer and human rights activist began a hunger strike last week after claiming he had no access to a lawyer and had been "interrogated" on the content of his research. 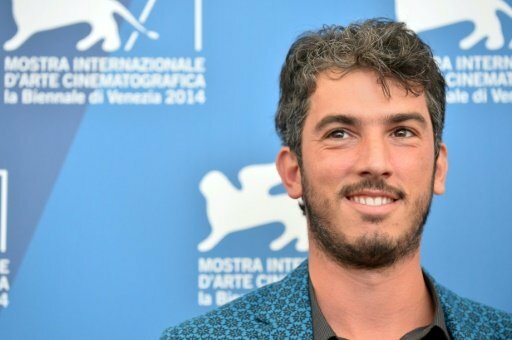 Del Grande, who comes from Lucca in Tuscany, was a co-author and co-director of a documentary on Syrian and Palestinian refugees, "Io sto con la sposa" ("On the Bride's Side"), that was presented at the Venice Film Festival in 2014.